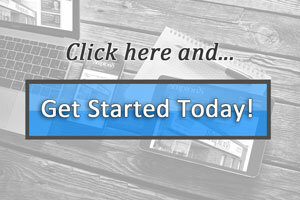 When a unique design is important to your branding strategy, we offer fully customized website templates. Each unique template is created to meet your specific objectives including photos, layouts, navigation, colours, styles, and fonts. We can also migrate content and navigation from an older version of your website into the new version and then change the elements to suit your new custom design. Along with your custom template you may want complimentary templates that are distinct in some way. CloudWire can create these for you and make them available in SiteApex. Use the template which best suits your webpage. 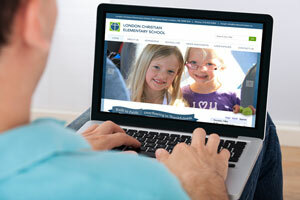 Switching templates only takes seconds and they can be used anywhere in your website. Use this option to change templates for different categories such as products, services, age groups, geographical locations, languages, etc. The following list is a short sampling of uses for templates that are slightly different within the same website. 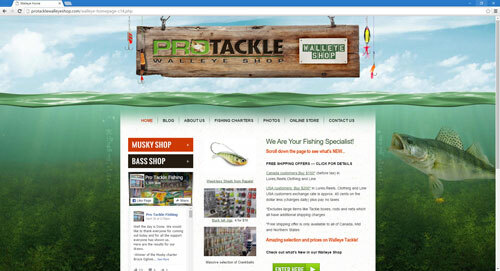 In the screenshots below, a fishing lure company wanted to offer 'fish specific' tackle. 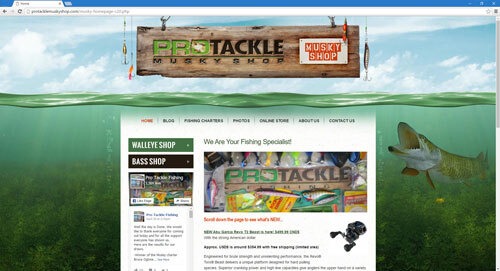 A complimentary design was created for each type of fish; Bass, Musky, and Walleye. 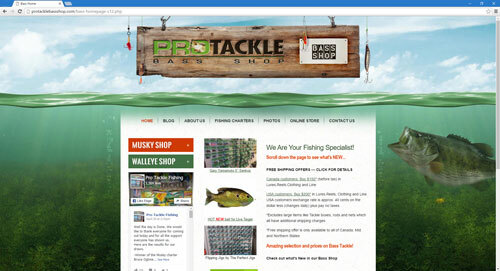 The templates look very similar but are also distinct by the fish shown on the right and the lures in the header sign. To keep it easier for the customer, all three designs are managed within the same SiteApex.